Original Charmed stars Holly Marie Combs and Shannen Doherty have already addressed The CW’s upcoming reboot. Now the third sister is sharing her thoughts. 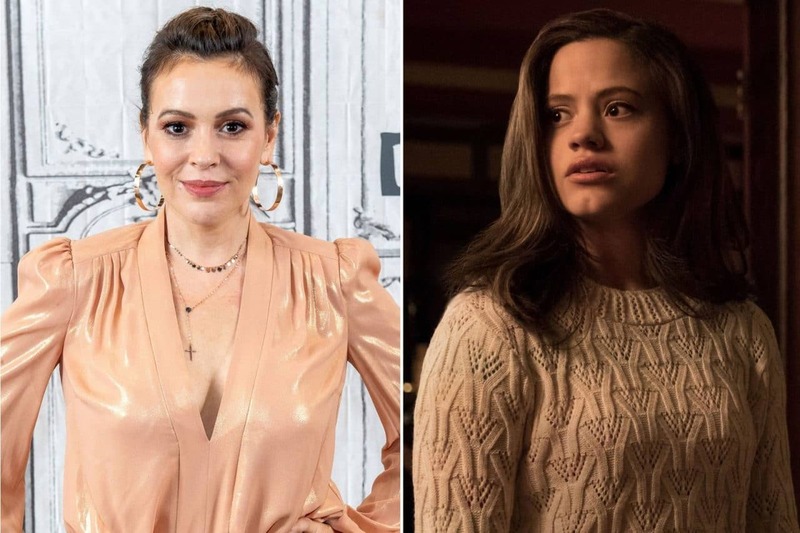 The CW greenlit the self-described “fierce,” “funny,” “feminist” reboot with Sarah Jeffery, Melonie Diaz, and Madeleine Mantock as three sisters who discover they’re actually witches. They must then try to balance their life in a college town with supernatural demon-hunting. Milano costarred with Combs and Doherty in the original series. Rose McGowan came on as long-lost half sister Paige when Doherty’s Prue character was killed off.